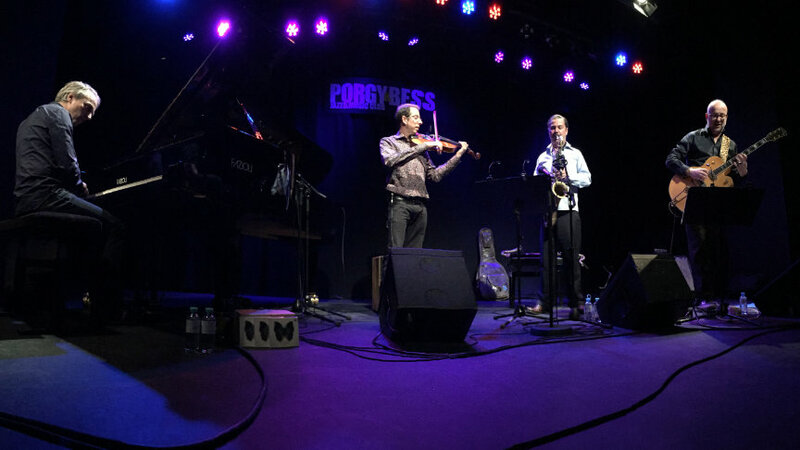 On April 4 and 5 Estafest will perform respectively at Opus Jazzclub in Budapest and Porgy & Bess in Vienna. The quartet was invited as a result of their showcase at Jazzahead in 2014. Both concerts are also linked to the celebration of 40 years of Bimhuis.